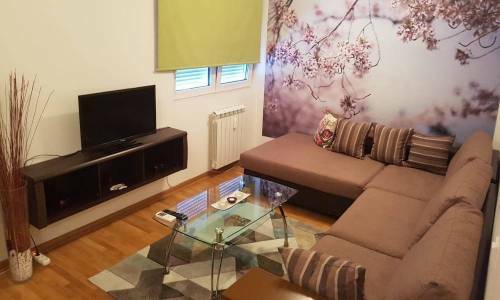 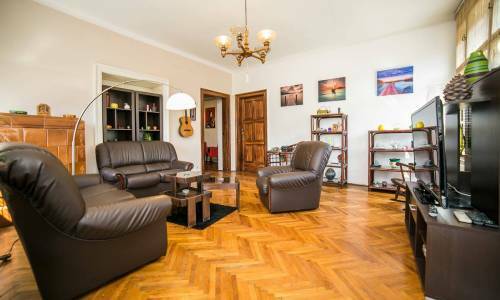 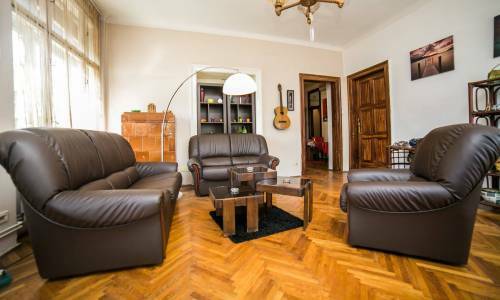 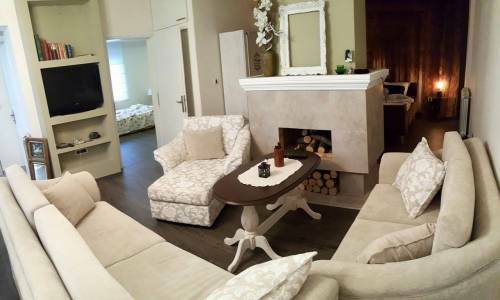 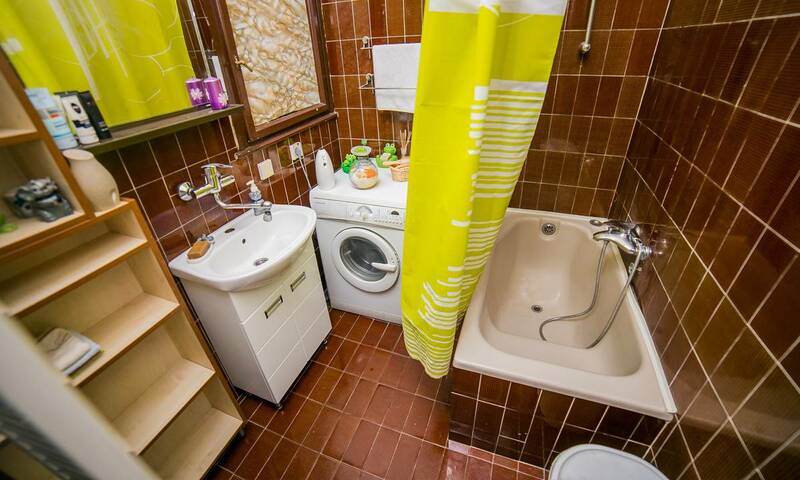 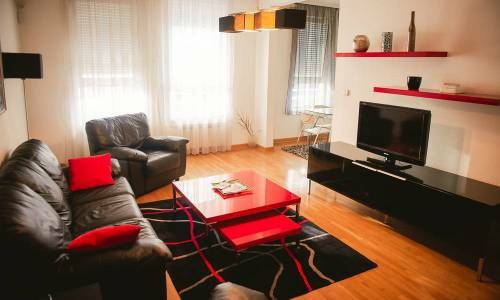 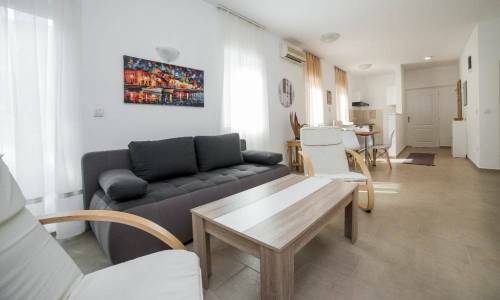 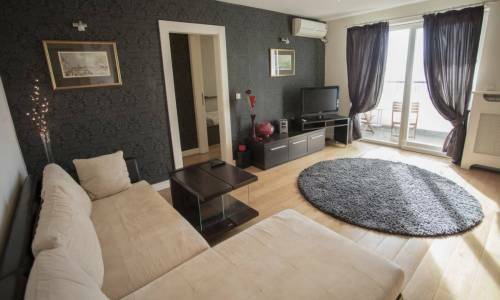 Apartment Ambasador is located in Kneza Milosa street, inside an old building on the 2nd floor. 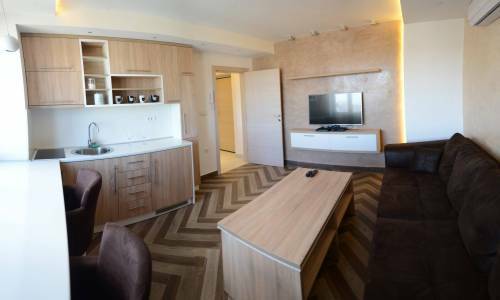 The central street and great location enable all our guests to get to Knez Mihajlova street and Kalemegdan Fortress within 10 minutes of walking. 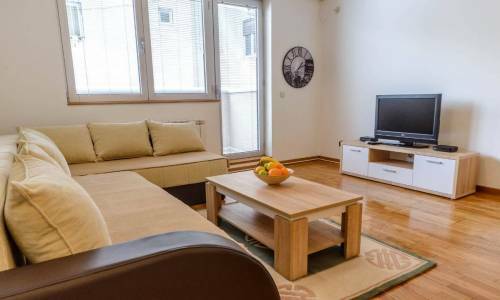 Near the apartment you can find the Clinical Centre of Serbia, numerous embassies, the Belgrade Fair is also easily reached from this location, and not far away are the Slavija Square, the Government of the Republic of Serbia building, and indeed plenty of other destinations and Belgrade tourist sites. 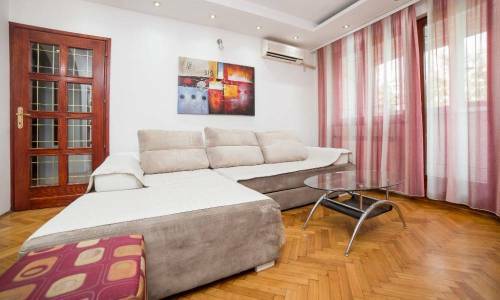 With the size of 110m2, the apartment Ambasador is very comfortable and one of the most spacious in our offer. 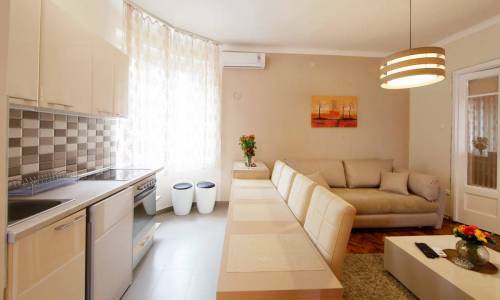 It offers a large living-room with kitchen and dining area, 2 bedrooms, bathroom and hallway. 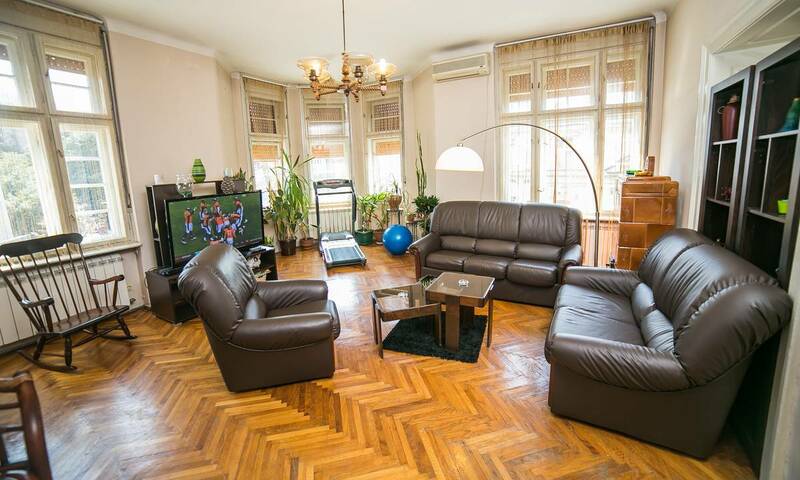 All the rooms are very comfortable, so even with 8 guests, you won’t feel cramped inside. 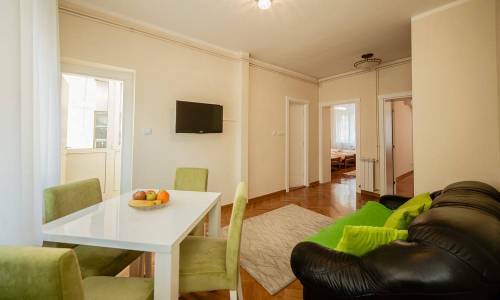 The living room is dominated by a three-piece fold out sofa, one of the bedrooms has a large double bed, while the other offers two single beds and a fold out couch, so the sleeping arrangement is 2+2+2+1+1. 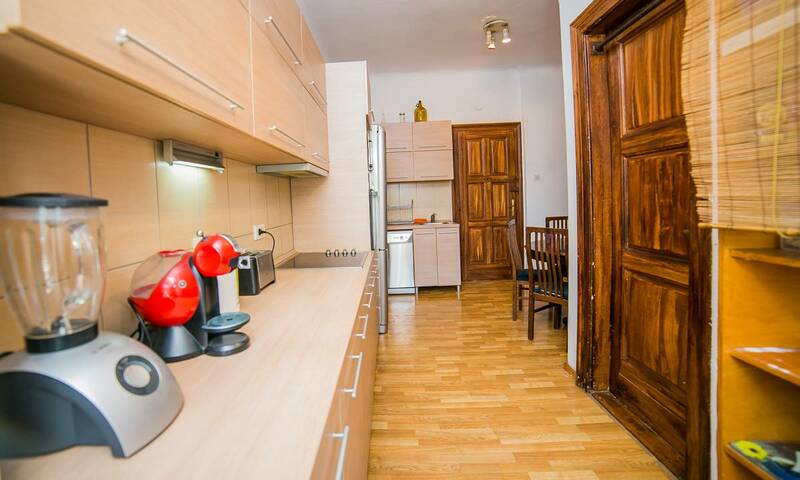 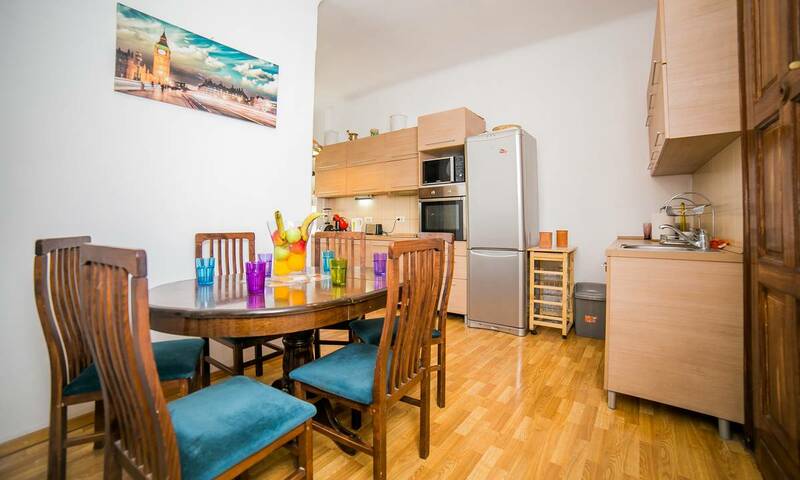 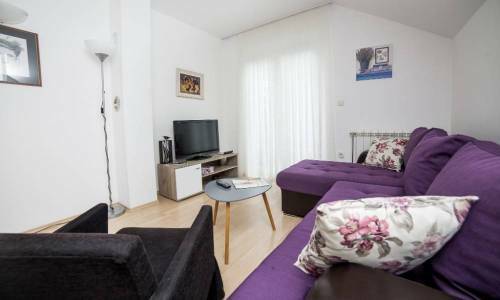 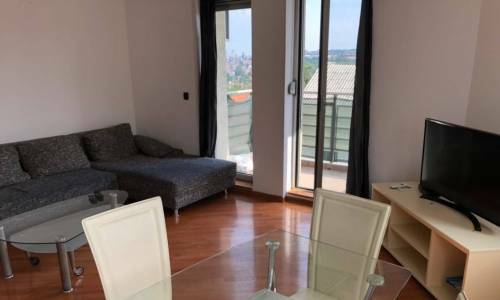 This apartment boasts with a high quality and well-equipped kitchen, very spacious rooms and plenty of space. 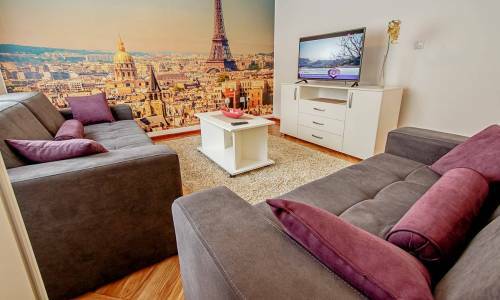 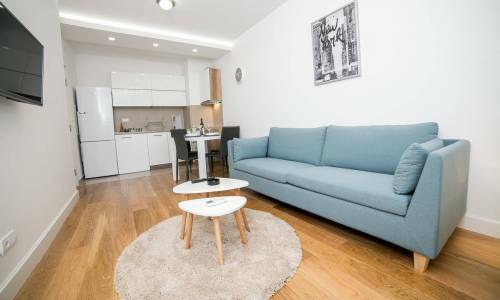 Although Ambasador is not a brand new apartment, it offers great quality and we’re certain it will be most appealing for the groups of guests. 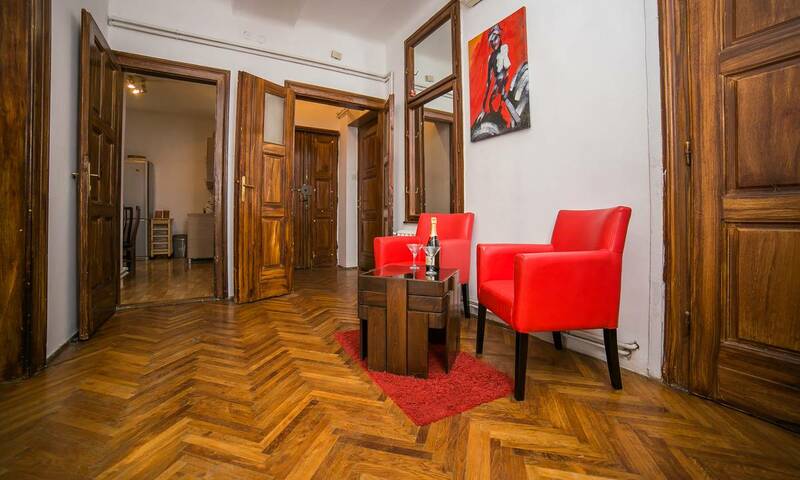 Considering its price of 60eur, we can conclude that apartment Ambasador is more than attractive.